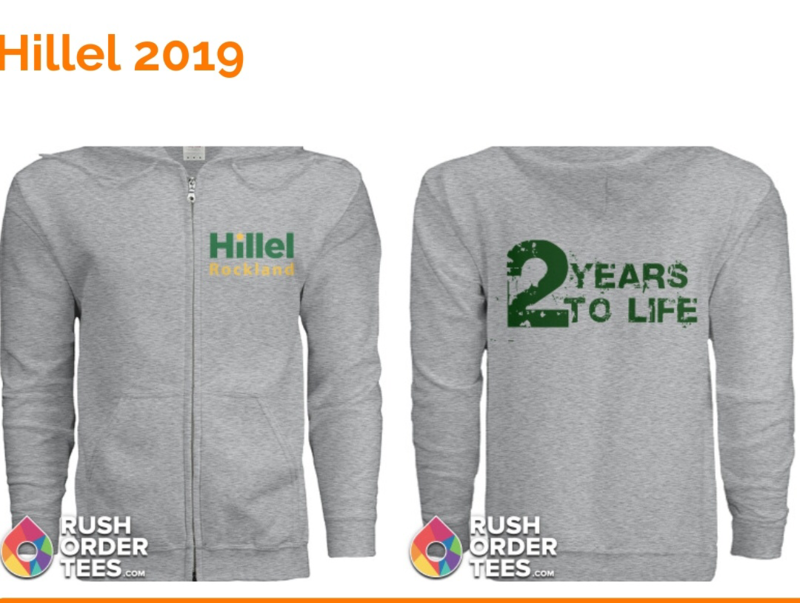 Order your Hillel of Rockland sweatshirt today! Price covers cost of sweatshirt. If you would like to make an additional donation, please fill out the donation form.